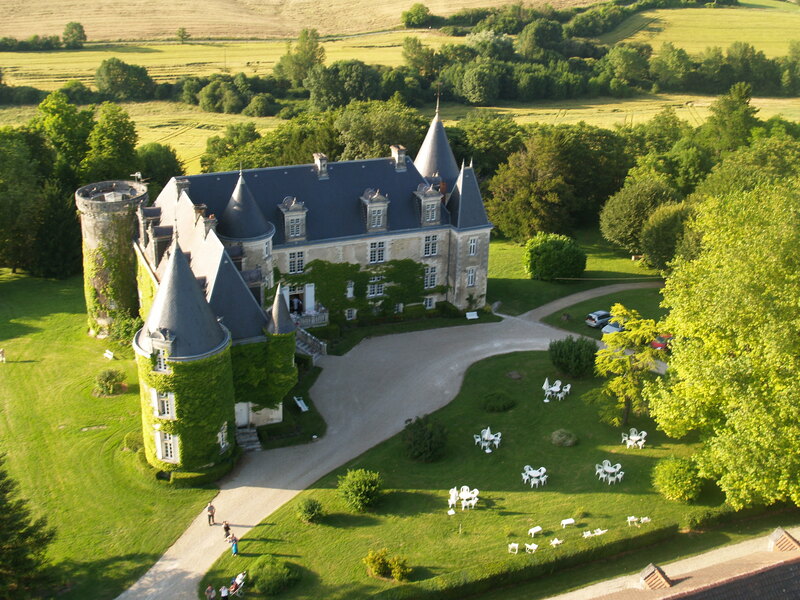 Staying at one of France's spectacular castle hotels gives you the chance to imagine you're a king or queen for a day, as well as getting a sense of the country's rich history. Here, The Good Hotel Guide picks their top five castle hotels. 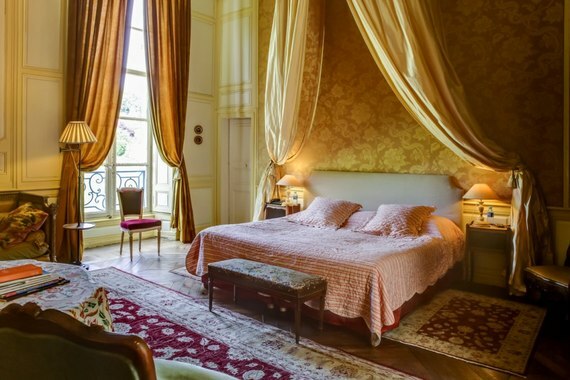 Castles don't get more romantic than Château de la Cote, a beautifully restored 15th century château with pepperpot towers, panoramic views and period-style rooms with four-poster beds, antiques and fireplaces (one tower room has a private terrace). The restaurant serves classic French cuisine, and there's a swimming pool and a kids' playground. Built originally as a Benedictine monastery and set in a castle in the fortified village of Camon, L'Abbaye-Chateau de Camon is beautifully restored, with an exquisite salon (above), 10 individually-decorated rooms (some of them former monks' cells) and a terrace running the length of the chateau which offers views of the landscaped gardens. The restaurant serves refined cuisine, and there's an outdoor pool. 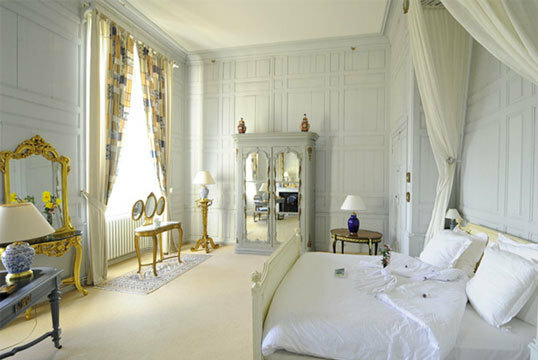 You'll feel like you're living in a fairytale from the moment you arrive at Chateau d'Etoges, as this 17th century historic monument - used as a stop-over by French kings when they travelled east - has all the trappings: a moat, replete with swans; pepperpot towers; and gorgeously appointed rooms, with fine linens, antiques and fresh flowers. There's also a fine dining restaurant and a spa. The family-run Domaine de la Tortiniere sits in parklands surrounded by woods; the River Indre runs through the property and a small rowing boat is available for leisurely punts. 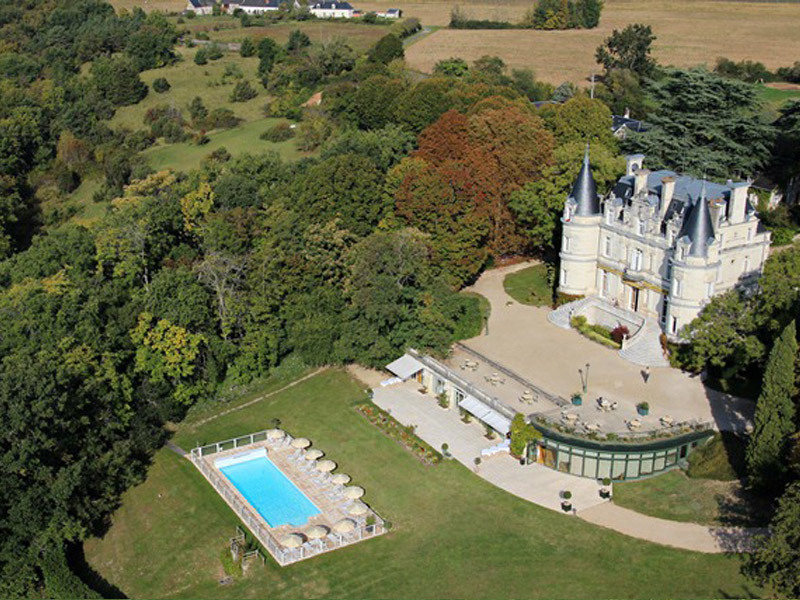 There's also a swimming pool, an excellent restaurant and tennis courts; rooms are in the main chateau and several outbuildings. Past guests at this medieval chateau include Charles VII, Louis XI and Charles de Gaulle, but as grand as Chateau de Curzay is, the warm hospitality on offer makes guests feel like staying in a large private house - albeit a grand one with round towers on three sides and a courtyard, plus a restaurant and an outdoor pool. See more hotels in France from The Good Hotel Guide here.